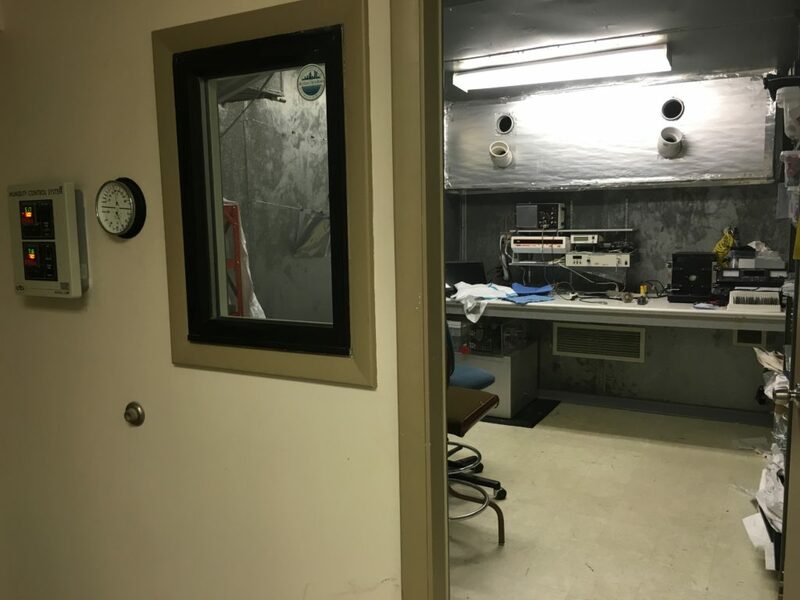 Testing Services - Electro-Tech Systems, Inc.
ETS provides electrostatic testing services through our independent ESD Material Testing Laboratory. This convenient service enables companies that are not ready to commit to equipping their own ESD test laboratories to evaluate or qualify ESD control products. Auditing and consulting services are also available to assist with material analysis, product development, and other related parameters. Consulting on troubleshooting, failure analyses, and corrective actions. 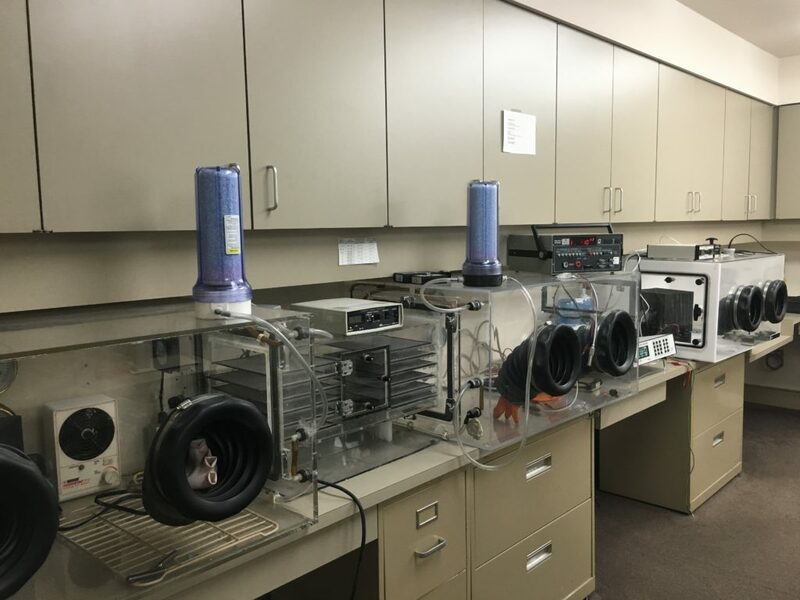 ESD Material Testing Laboratory ServicesETS evaluates the electrostatic characteristics of materials and products using resistance/resistivity, static decay, static shielding and triboelectric (or corona charging) test methods. ESD Microelectronics Device and System TestingETS’ Microelectronics Test Lab provides semiconductor and electronics design firms worldwide with testing and evaluation support to facilitate new product introduction and reliability evaluation. Onsite ESD Testing and Consulting ServicesETS’ custom testing is designed for products that cannot be evaluated using standard test methods.